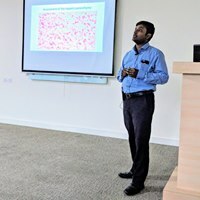 Columbia Asia Referral Hospital, Bangalore organised a CME ( Columbia Pathology Clinics-2 ) on Saturday, 24th March 2018. 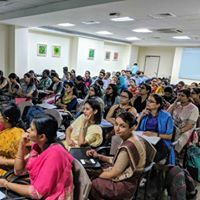 It was a 4 hour programme and 46 postgraduates / consultants turned up from across the state. 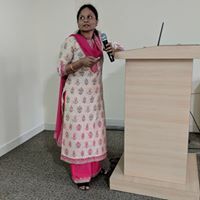 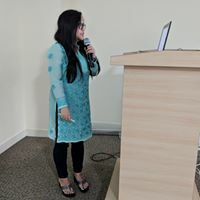 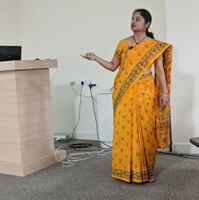 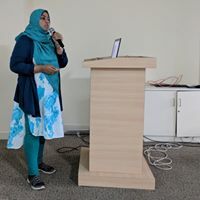 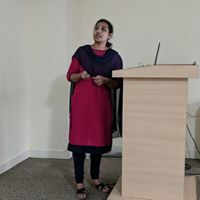 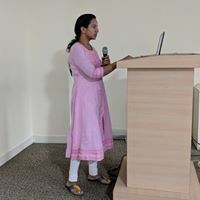 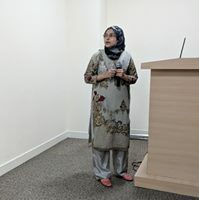 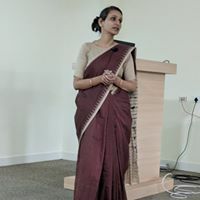 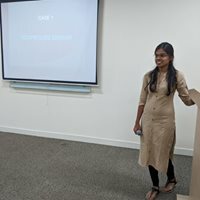 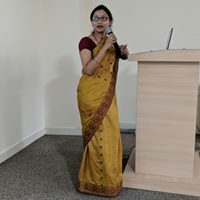 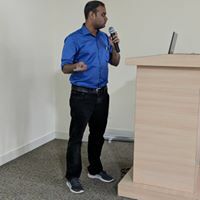 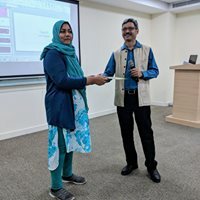 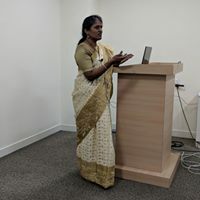 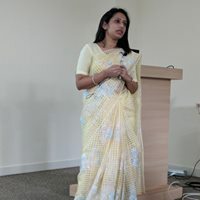 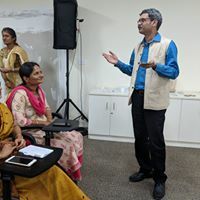 There were ​interactive ​lectures on biochemistry ( “Thyroid function tests – A case based approach”, by Dr Sweta Shivashanker ), microbiology ( “Bugs in the CSF”, by Drs Angelina Mendos and Anisha M Fernandes ) as well as ones on “Liver Biopsy interpretation – The basics” by Dr Sanjeev Katti and “Histograms and scattergrams in CBCs” by Dr Jayashree D Kulkarni and “Interesting Haematology cases” by Dr Shwetha R Bangalore.